In a small nondescript building across the street from the port in Apia, Samoa, you will find Paddles. 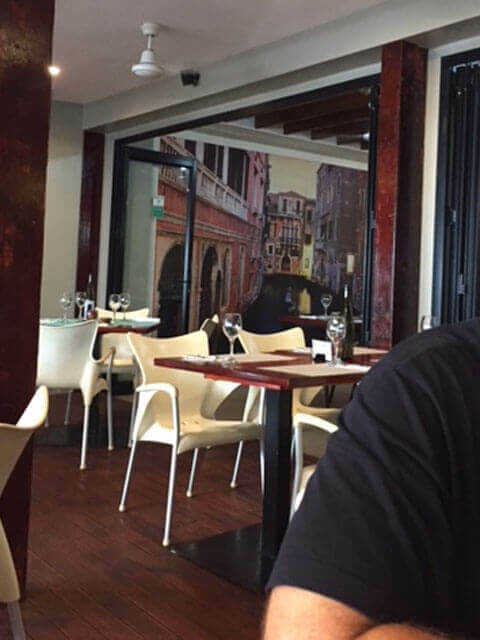 This little family-owned restaurant is not only putting out the best Italian food in the South Pacific, it is the best restaurant in all of Samoa. A trip to this island paradise is not complete without a meal at Paddles. Paddles is located on the main ocean road in Apia. 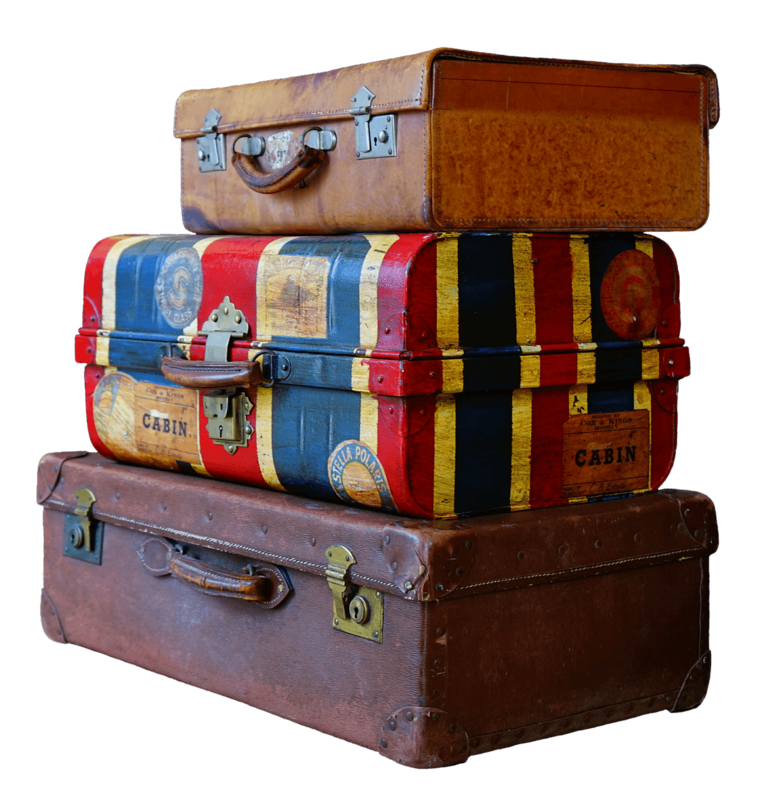 You will find it near the port where all the shipping containers are offloaded. If you’re not watching carefully, you will miss it because the outside is just a simple brown wooden building. Near the door is a small sign with the name and operating hours on it. 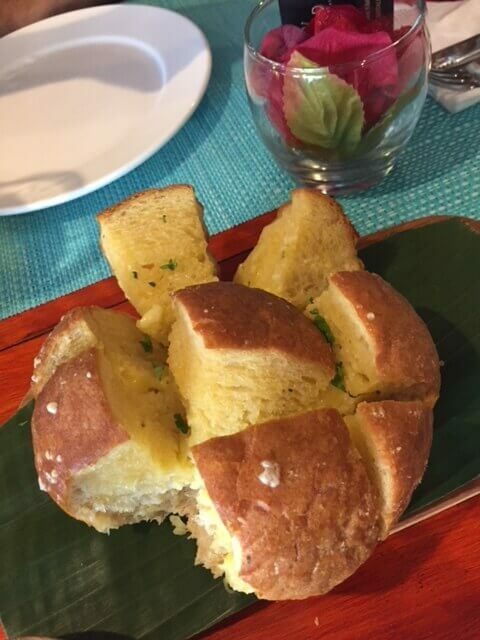 The cheesy garlic bread at Paddles. The menu at Paddles includes pasta, risotto, steak, pork, chicken, and seafood. On our visit, we all had pasta, except for Chris, who had the Risotto Italiano. My Pasta la Paloma was the best pasta I have had in all my life. 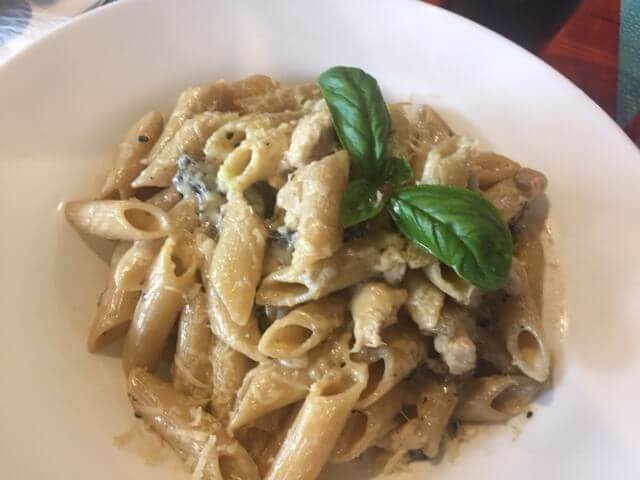 It combined penne pasta with chicken and mushrooms in a cream sauce. It was phenomenal! 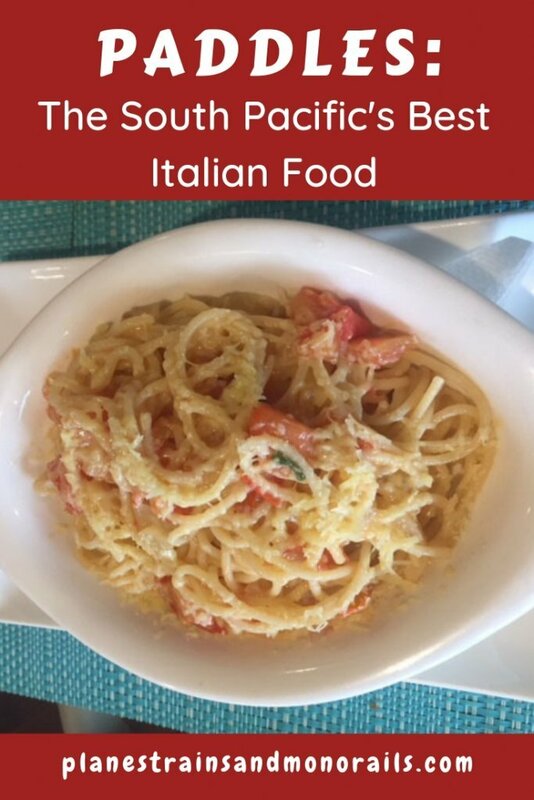 This dish made me want to jump on a plane and head straight to Italy! It makes my mouth water every time I think about it. 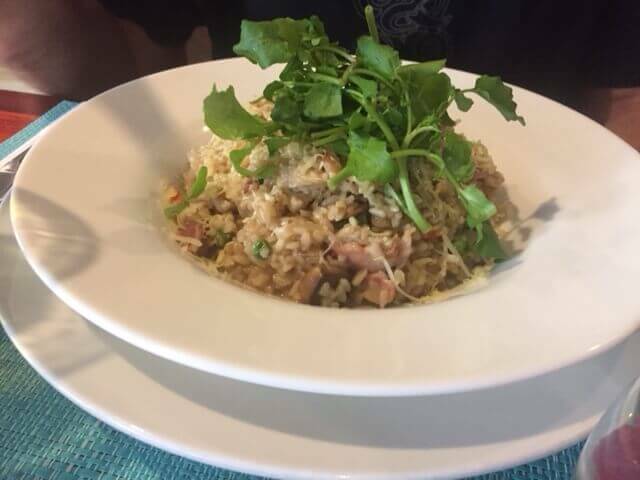 Chris loved his risotto, which had bacon and other yummy ingredients mixed in. Our son liked his spaghetti primavera, but thought my pasta was better. The cheesy garlic bread was delicious as well. The gentleman who owns the restaurant is Italian, so the food here is authentic. 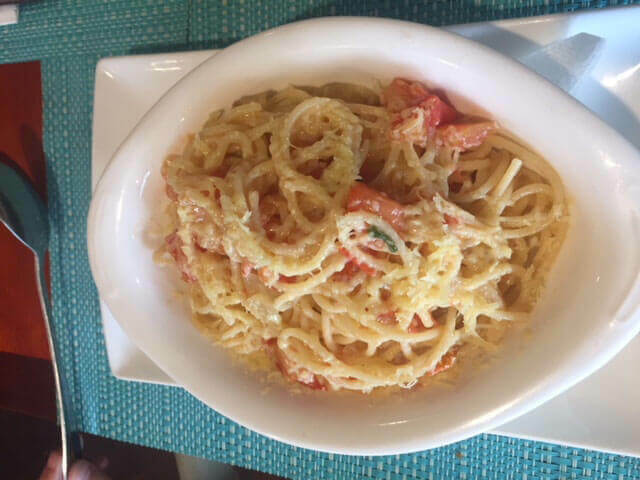 This pasta la paloma is amazingly flavorful! The service at Paddles is almost as good as the food. Our waiter was quick to attend to our needs and kept our drinks full throughout our meal. We never had to wait to ask for anything. And best of all, he did it with a huge smile on his face. Even the manager was quick to bring Chris extra napkins after he saw Chris drop his on the floor. Of course, I would expect nothing less since this is Samoa. Samoans are the most generous and hospitable people you will ever meet. The decor inside Paddles sits at the interesting intersection of island relaxation and Venetian elegance. This sounds like a weird combination, I know, but it works. The walls are adored with tropical leaves and paintings of Venice. The tables and chairs are casual patio furniture. The whole place invites you to sit back and relax while you enjoy the view, the company, and the food. Venetian elegance meets island relaxation at Paddles. You can see tropical island touches throughout the decor at Paddles. Another reason to love Paddles is the prices. You can’t beat them, considering the delicious food and wonderful service that you get. Anywhere else in the world, a meal with high quality ingredients and an oceanfront view, like you get at Paddles, would cost you twice as much. Our dinner for four of us, including an appetizer, side salad, and three beers, cost about $80 US dollars. The Risotto Italiano was full of flavor and very well priced. 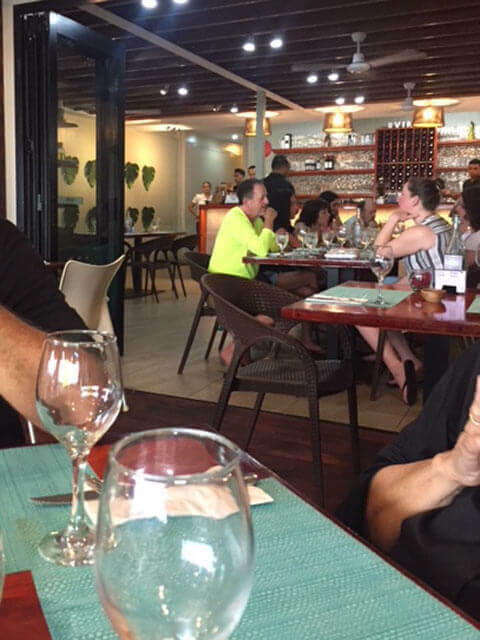 If you love Italian food or are just looking for a good meal for a great price in Apia, Samoa, look no further than Paddles. The authentic Italian food is ridiculously good. The service is top notch. And the prices can’t be beat. If you ever visit Samoa, you must eat at Paddles. For where to stay in Samoa, see my review of the Sheraton Aggie Grey. For more information on visiting Samoa, visit Travel Samoa. Have you been to Paddles? What did you think of it? Leave a comment and let me know your thoughts. Happy travels!